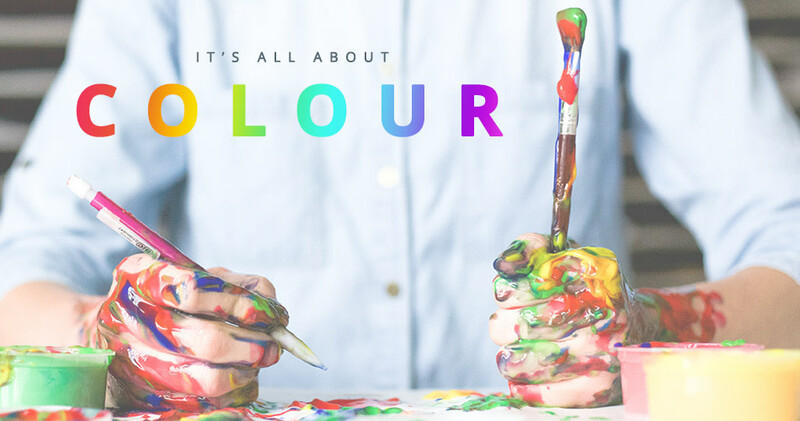 Choosing the right colours for your website, logo or anything else you use to market your business doesn’t need to be hard, you just need to understand a few basics about the psychology of colour and the emotional triggers may they evoke. While certain colours do broadly align with specific traits (e.g. brown with ruggedness, purple with sophistication, and red with excitement), nearly every academic study on colours and branding will tell you that it’s far more important for colours to support the personality you want to portray instead of trying to align with stereotypical colour associations. With this said, the following list of colours and associations should be considered according to the strategy and ideas you are trying to achieve. Colour is one element within a design, and therefore colour should not be chosen in isolation.